Production is focused on high-tech multilayer and two-layer circuits. Our batches can vary from samples, to pre-production series, and also to the medium production series. Due to its products quality level Fima is on the markt since more than 40 years. This quality level joined to its flexibility, allowed Fima to be positioned among the europen leading companies. Fima is able to deliver its products even in one working day (but it depends on the technical timing…). We are aware that in the today’s market high quality products need to be delivered in short time. 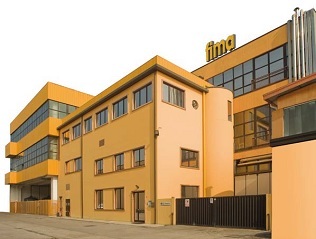 FIMA is an Italian company operating since 1974 on the high quality PCB segment. The 5000 m2 manufacturing facility is located in Vicenza – in the Veneto northern region of Italy where FIMA employs a team of highly skilled professionals engaging a top-flight multinational market. While being a technology innovation leader for many years, FIMA today is a top manufacturer operating the most modern facilities available for the production of rigid and rigid-flex top quality PCBs in the quickest turnaround time. 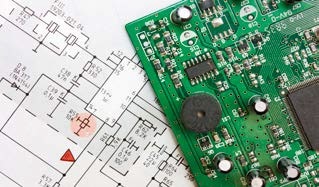 Entrusted by the major European partners in electronics, FIMA is the PCB Company of choice when quality and quick response are critical business factors. Strong of an 80% production export, FIMA has been an international company for twenty years, with sales offices in Italy, France and Germany, covering Europe, North and South America and Far East. Everything, from technical review of the project to full commercial support before and after sales, is delivered to the Customer in his own language. FIMA is committed to offer the best technical consulting services available on the market. The company relies on a specialized structure which is able to provide customer support during all phases of a PCB project. Support is not just limited to a productivity assessment: FIMA technicians are able to offer a global evaluation including base material selection, layout optimization, mechanical and galvanic processing optimization, stack-up design derived from specific functional requirements. The production process, fully adaptable, allows FIMA to meet the most demanding delivery requests with unmatched response time. The constant, last generation production line updates and the adoption of Laser Technologies for both Image Transfer and special mechanical processes allow FIMA to create PCBs of particular complexity and high quality in extremely short time. What fima focuses on in its production of samples, small series and medium series are quality and speed. 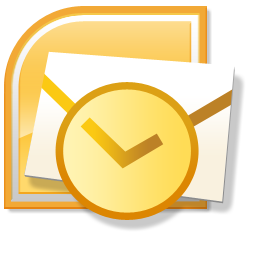 FIMA offers – on request – a high-level document service, able to comply with the most demanding PCB qualification protocols (FAI, PPAP). 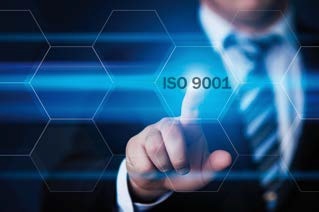 Documentation includes inter alia: full metrological control, with process capability studies of critical dimensions defined by the customer; full microsection report including microscopic analysis before and after thermal stress; XRF certification of surface finish thickness; certification and traceability of base materials and ingredients;certification of impedance measurements; certification of compliance with REACH, RoHS and ATEX European directives. The fima's production goes from D/F up to 40 layers PCBs. The involved technology available in fima covers a wide range of products. 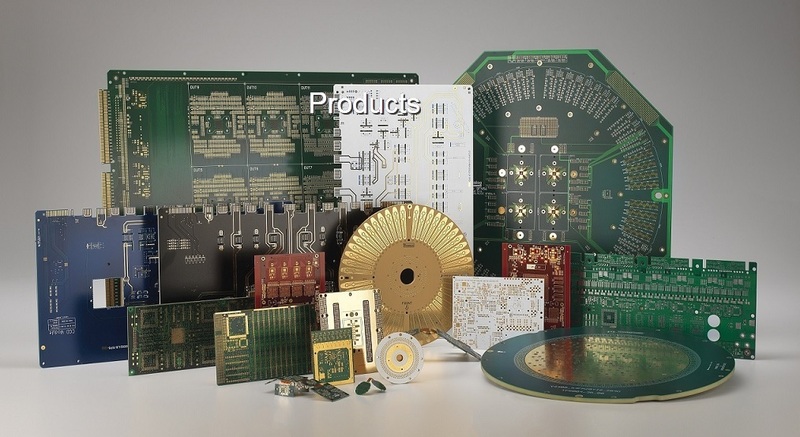 FLEX and RIGID-FLEX PCBs, HDI PCBs, RF PCBs and more. The high level of our technology includes COPPER VIA FILLING, VIAS FILLED AND CAPPED and RESIN FILLED, LASER MICROVIAS and SBU TECHNOLOGY.